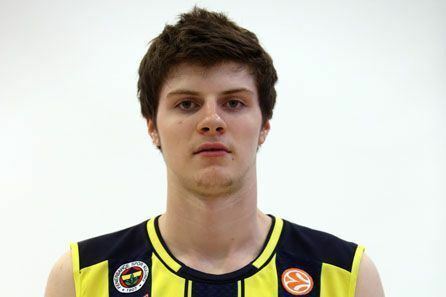 James Metecan Birsen (born 6 April 1995) is a Turkish professional basketball player who plays for [[[Sakarya BB]] of the Turkish Basketball League, on loan from Fenerbahçe. Standing at 6 ft 10 in (2.08 m), he plays at the small forward position. Birsen grew up with the Fenerbahçe Ülker juniors team and he made his debut with Fenerbahçe during the 2011–12 season. 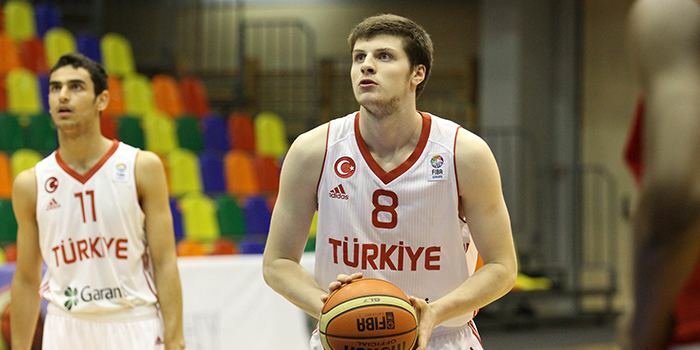 On 26 August 2014, he was loaned for a season to Olin Edirne, later renamed as Eskişehir Basket. Then Olin Edirne relocated to Eskişehir as Eskişehir Basket. Over 23 Turkish League games played in the 2014–15 season, he averaged 3.1 points and 1.9 rebounds per game. He has been member of the Turkish Under-16 and Under-18 national team. He won the bronze medal at the 2010 European U-16 Championship. He was born to a Turkish father and an Irish mother.Cousin is known as "THE LEGEND TP" also from Ireland. He is known as small Paul in his local region as Metecan towers over him.